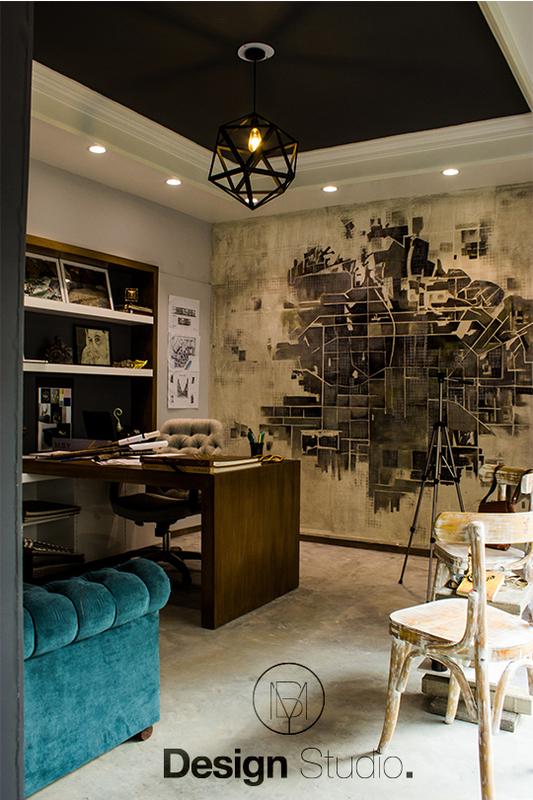 “Interior design is not only for the elite,” says Bilal Yousuf. 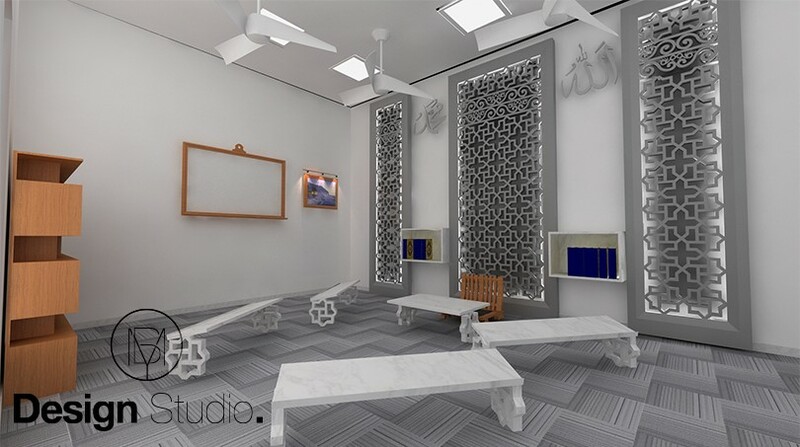 Bilal recently graduated from the Indus Valley School of Art and Architecture as an interior architect. “It’s for everyone. 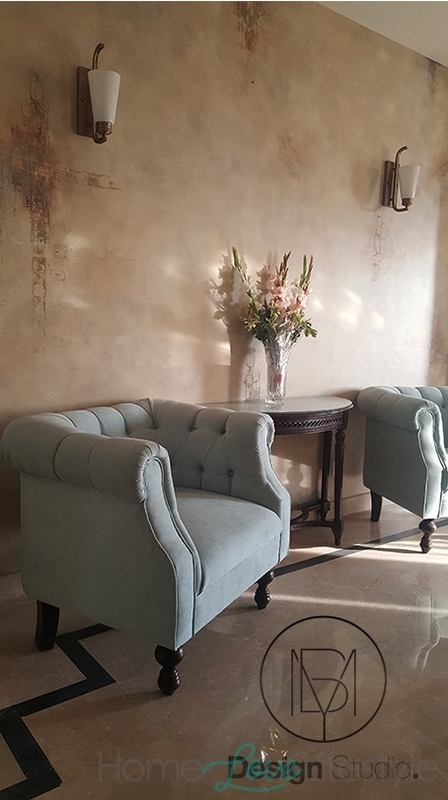 Our surroundings impact the way we feel and function.” Bilal Yousuf hails from a new generation of designers who want to make interior design services more mainstream and bring it out of the realm of the upper classes. 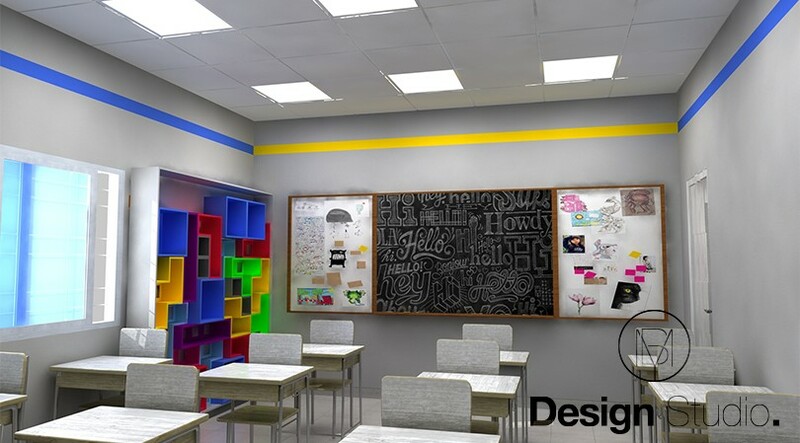 Recently Bilal has designed the premises of a school in Korangi and is currently engaged in several projects. He has also entered the field of event management in which his design background serves him well. This young interior architect’s talent coupled with his passion promises to take him far. Please go to the Directory section on our site. 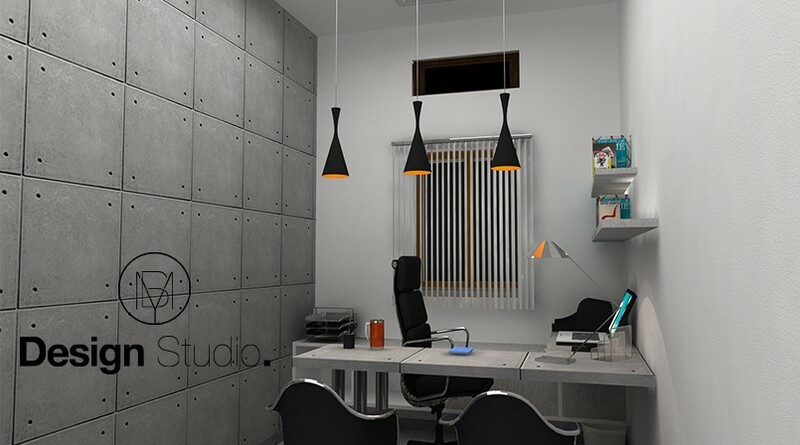 Bilal Yousuf’s contact details are listed under Interior Design Contracting.